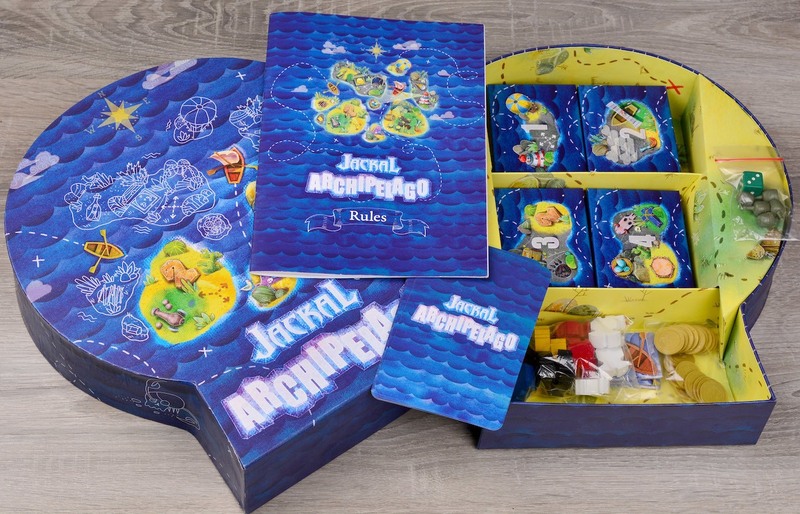 Enjoy some family fun with the Jackal Archipelago Strategic Board Game. 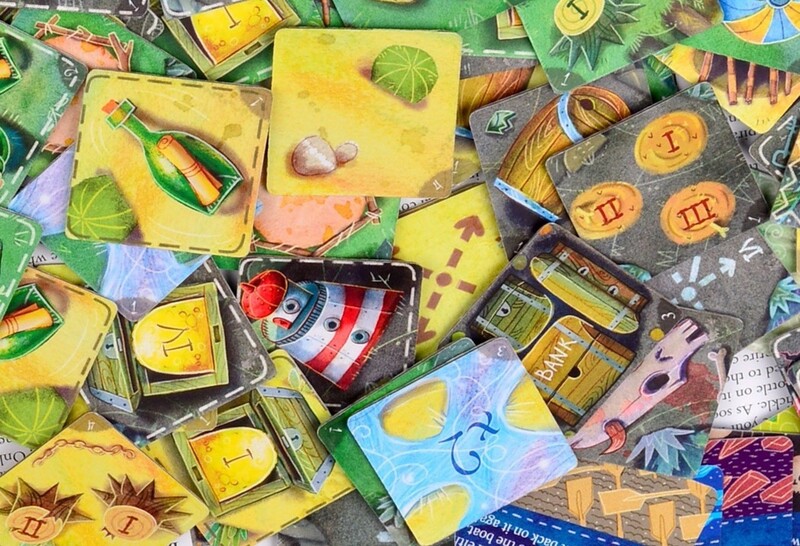 This island-based game features pirates, gold, and so much more. 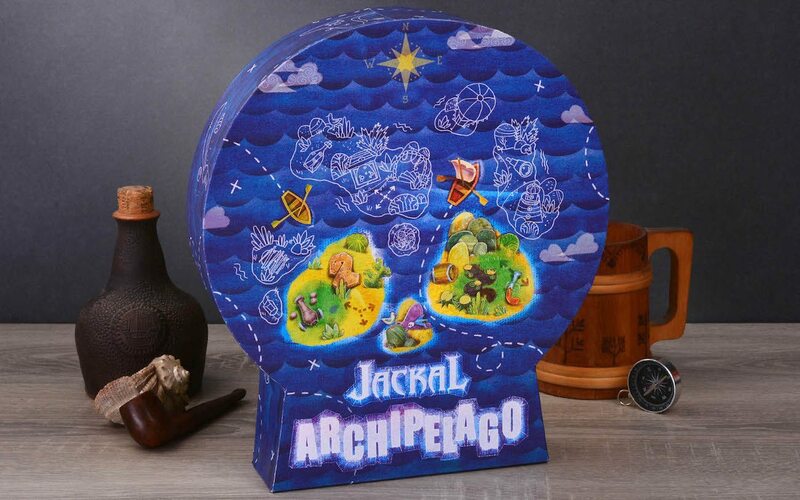 Enjoy some fun with the whole family with the Jackal Archipelago Strategic Board Game. 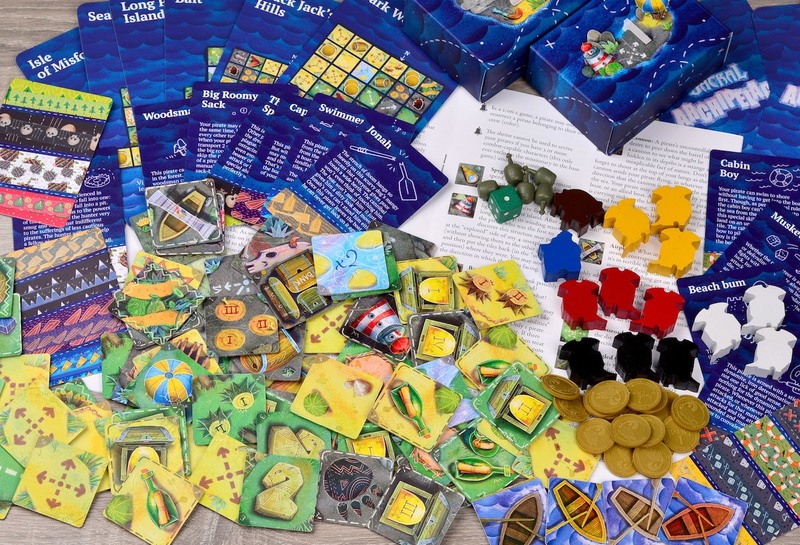 This island-based game features pirates, gold, and so much more. Your journey begins as you disembark on Treasure Island. In search of the Jackal’s gold, you have access to three sailors each. 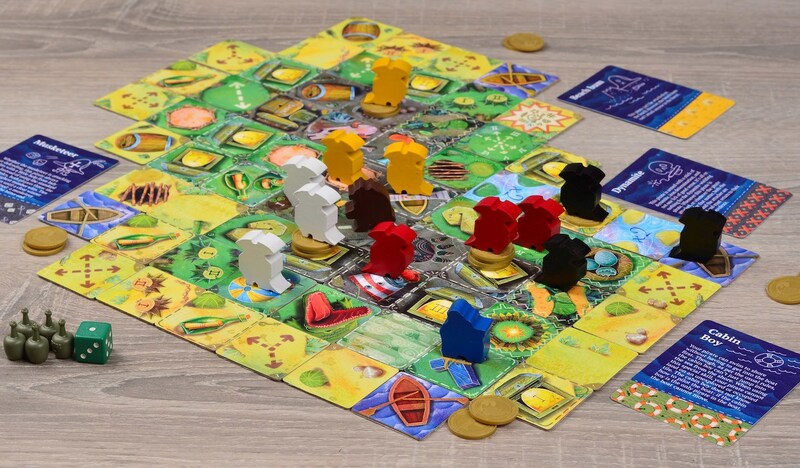 Move them strategically around the island and have them search for gold, fight your battles, and even find new adventures. 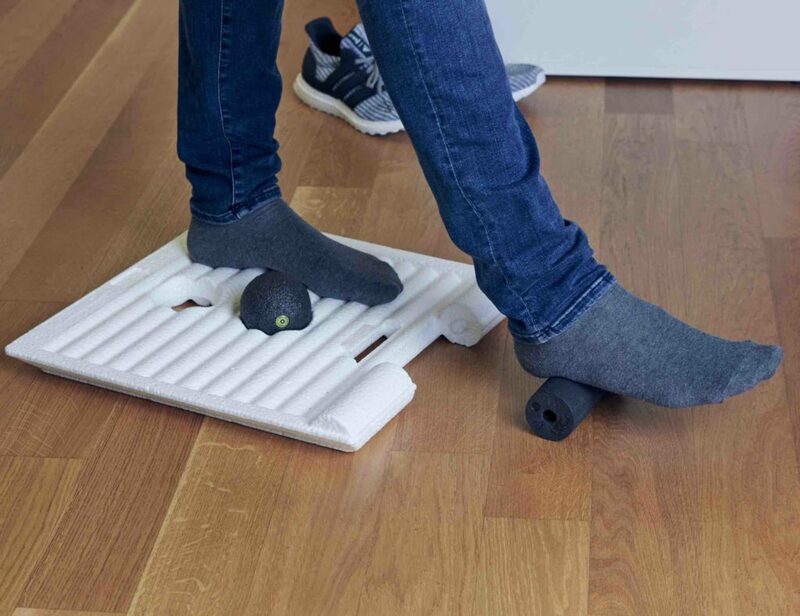 As you move, you uncover the square terrain tiles. In Jackal Archipelago, the gold could be anywhere. 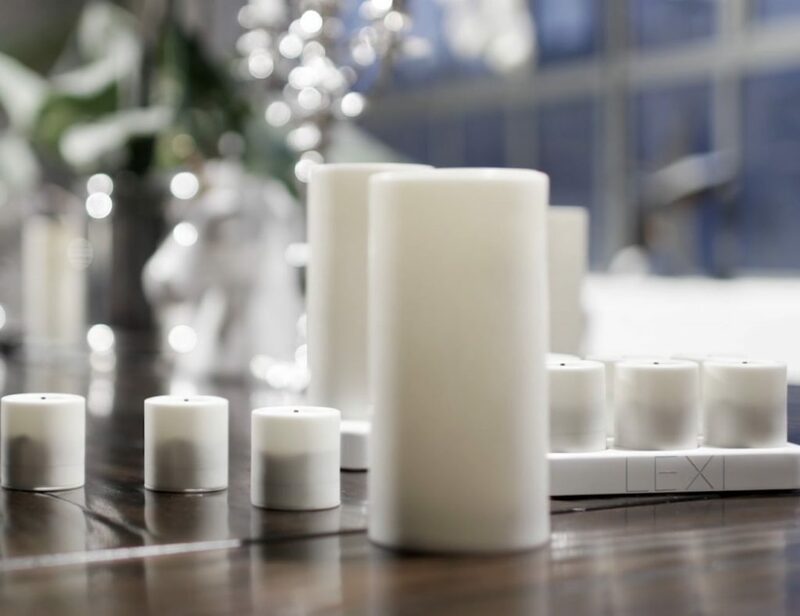 You may find yourself digging for treasure, encountering crocodiles, or even in the line of sight for a cannon. Finally, all of these elements make getting back to your ship quite the adventure. 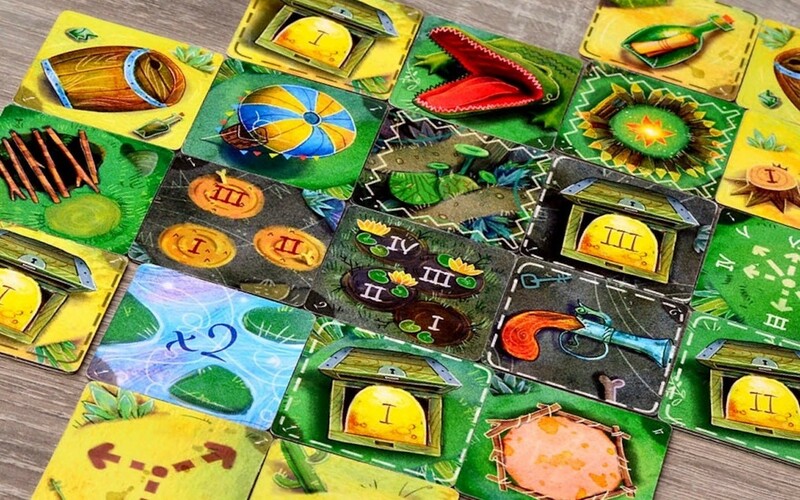 Ideal for two to four players, Jackal Archipelago is a fast-paced game which relies on your tactical ability.